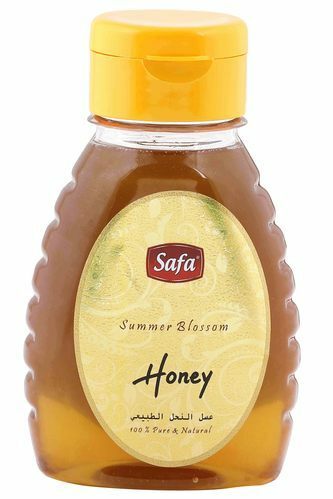 Safa Honey Co. is established in the year of 2007. A distinguished Indian honey producer, Safa Honey Company provides unprecedented honey choices for the food, healthcare, wellness, and beauty-care industries, gaining business presence in the local as well as international markets. Our understandings of the honey consumer market, a desire to work with integrity, and honesty have invited the Almighty's choicest blessings on our business over these years. Safa has invested more than a decade in building fruitful business relationships with some of the most quality-minded associates of the honey collectors of forests, the direct producers in the Himalayas, and also with the traditional beekeepers and honey producers nationwide.